Newcastle still search for their first win of the season after another underwhelming performance by Rafa's team. Newcastle United suffered another defeat yesterday, after Leicester City beat them 2-0 at St James’ Park. It was Newcastle’s fourth defeat of the season after Leicester striker Jamie Vardy scored a 30-minute penalty, followed by Harry Maguires’ 73rd minute goal, securing the victory for Leicester. Untied were without players such as Salomon Rondon, who were forced to miss the match. As well as this, Paul Dummett and Federico Fernandez were also absent from the fixture due to injury. “After the second goal it was clear the confidence is low. It’s something we could expect,” Newcastle manager Rafael Benitez told the media after the game. “The second goal killed us mentally. Leicester were well organised and worked hard and they have some good players. Is Ashley out of the door? Behind the scenes of this match, stories and rumours were beginning to arise of a possible takeover of United by Peter Kenyon. This early rumoured takeover could see Mike Ashley lose ownership of the football club, after 10 years at the helm. 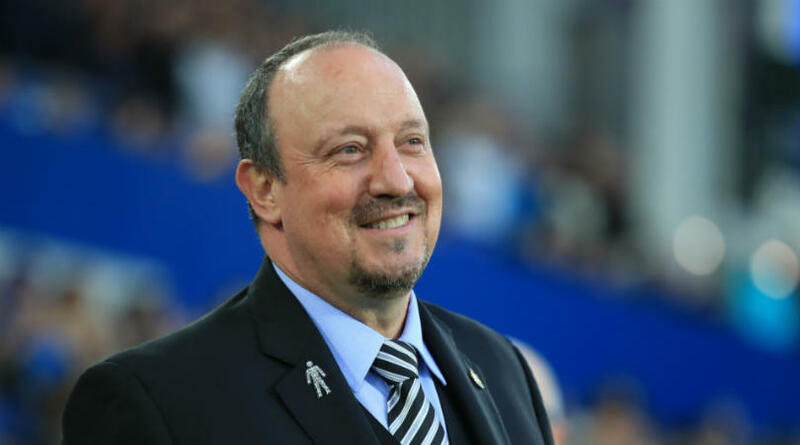 As well as frustration with Ashley, fans started to take out their frustration with the club and the organisation of it on Benitez for the first time yesterday. Boo’s where heard around the ground at various intervals, aimed towards the manager. “We didn’t do what we had to do on the pitch and that changed everything. The fans want to win, we want to win – that’s it. What happens around depends on what we do on the pitch,” Benitez said when asked about his thoughts on the negative atmosphere. The result leaves United 18th in the table, two points behind 17th, Burnley, and the safety line.